The future of online gambling in the US has been thrown into doubt after the Department of Justice reversed a 2011 opinion on the Wire Act. The opinion had found that it applies only to sports betting, but according to the Assistant Attorney General for the Office of Legal Counsel (OLC) the Wire Act refers to all forms of gambling. 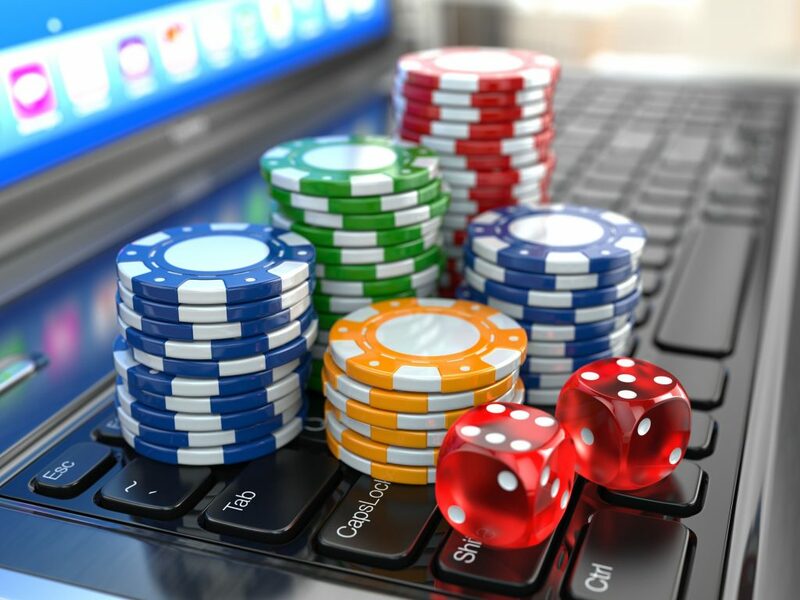 The reversal of this opinion could have serious repercussions for online gambling companies, who had previously been operating under the assumption that online gambling not related to sports was legal. As a result of the new legal opinion, the share prices of a number of UK companies involved in the US market fell significantly earlier in the week. But for the time being, the full implications of the new opinion remain uncertain and it may not be until it is tested in court that gambling companies and online gamblers will be given clarity.